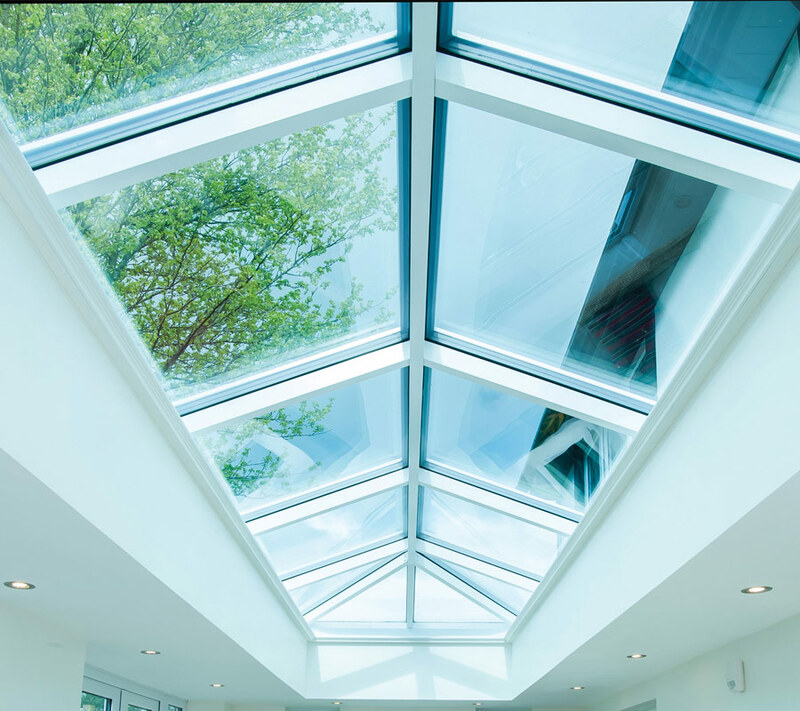 Our beautiful Atlas SuperSlim Roof Lanterns have been skilfully designed to provide unbeatable strength and superb performance, but without the unsightly chunky frames and supporting bars which many competitor products have. Atlas Roof Lanterns feature sleek 40mm frames with components which are up to 70% thinner than traditional roof lantern designs. These gorgeous roof lanterns are an incredibly stylish addition to any home with their sleek elegant and uncluttered lines. And this slim design ensures the greatest amount of natural light will flood into your room, making it brighter and feel more spacious. 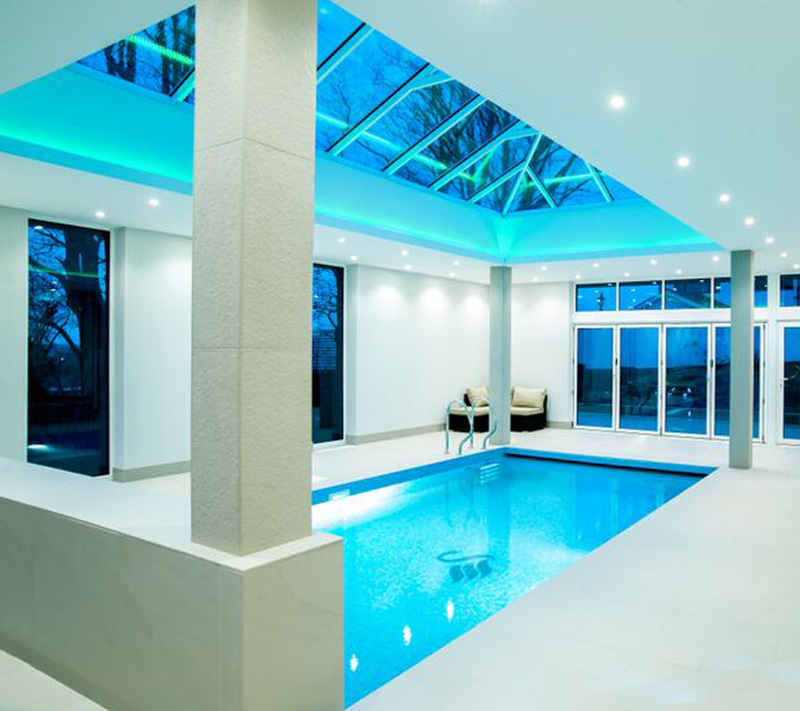 The high-performance glazing and seals used in the SuperSlim Lanterns work to ensure your favourite room is at a comfortable temperature all year round while also reflecting unwanted solar glare and minimising condensation. 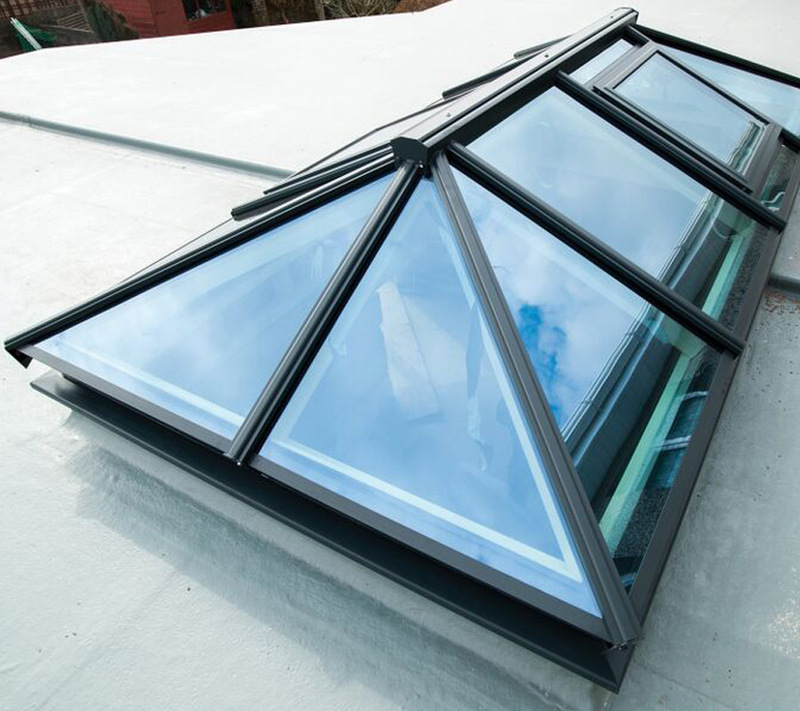 Our SuperSlim Roof lanterns give you the choice of different thermally efficient glazing options; including self-cleaning and triple-glazed panes. Furthermore, for extra ventilation when you need it, you have the option of including single-bay roof vent panels in your lantern which can be opened and closed either manually, or with a convenient electric opening system. The impressive energy efficiency these lanterns provide is witnessed by the incredibly low “U-Values” they are rated with. Depending on the glazing option you choose, SuperSlim lanterns deliver U-values of only 1.2-1.5 W/m2K, easily outperforming leading competitors (which are typically rated at over 3W/m2K). Of course this excellent thermal efficiency all helps to keep your energy bills to a minimum. The beautifully simple uncluttered design of the SuperSlim Roof Lantern will enhance any room or building, whether a contemporary home, or a more traditional / period building. Choose from either bevelled or flat external caps on your roof lantern to best suit your home – made from either uPVC or aluminium to your preference. The aluminium components are also available in over 200 RAL colours so you can match or complement your room’s colour scheme perfectly. Don’t be fooled by their slim frames and sleek lines, these SuperSlim Roof Lanterns are probably the strongest lanterns available in the UK. Superior design, high-quality materials and build ensure your roof lantern is robust enough to easily shrug off the worst of the British weather, year after year. Visit our online store to buy SuperSlim Roof Lanterns with FREE UK delivery. 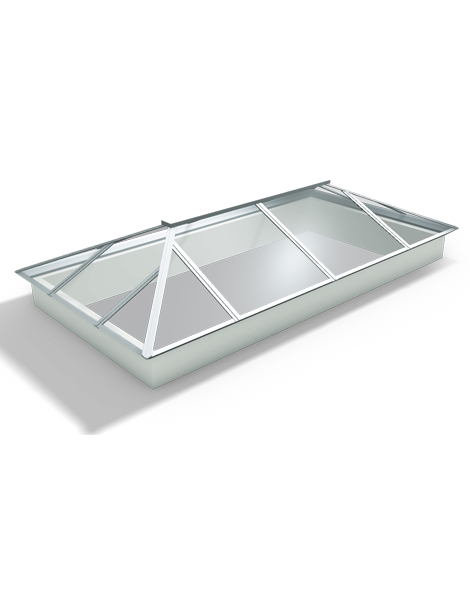 Alternatively, take a look at our UltraSky Roof Lanterns.